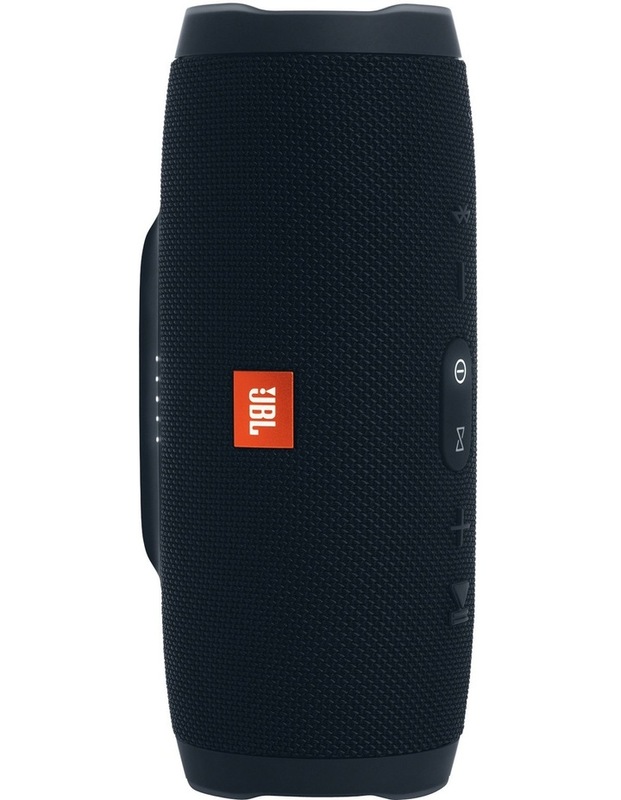 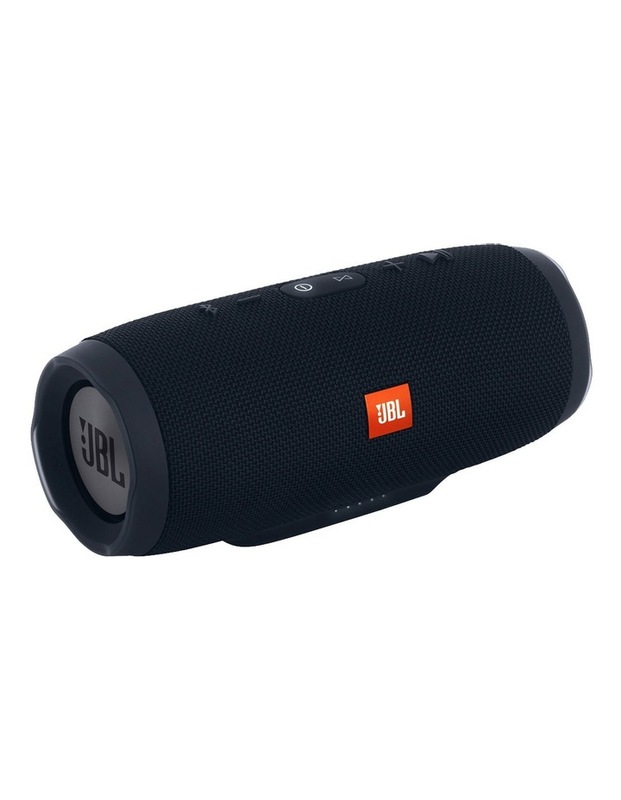 The JBL Charge 3 is a splashproof portable Bluetooth speaker with powerful sound and a huge 6000mAH battery to provide up to 20 hours of playtime and charge your devices via USB. 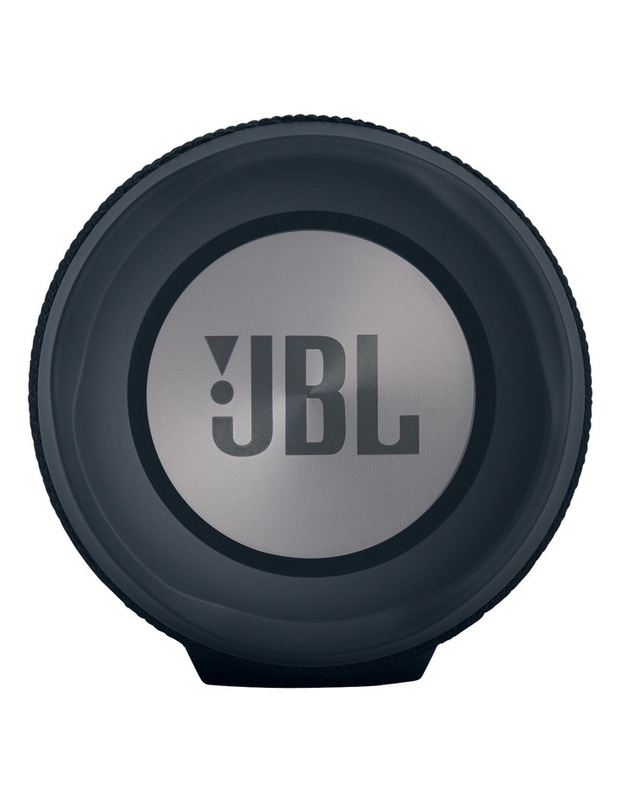 Wirelessly connect up to 3 devices and take turns playing powerful sound through any Bluetooth enabled product. 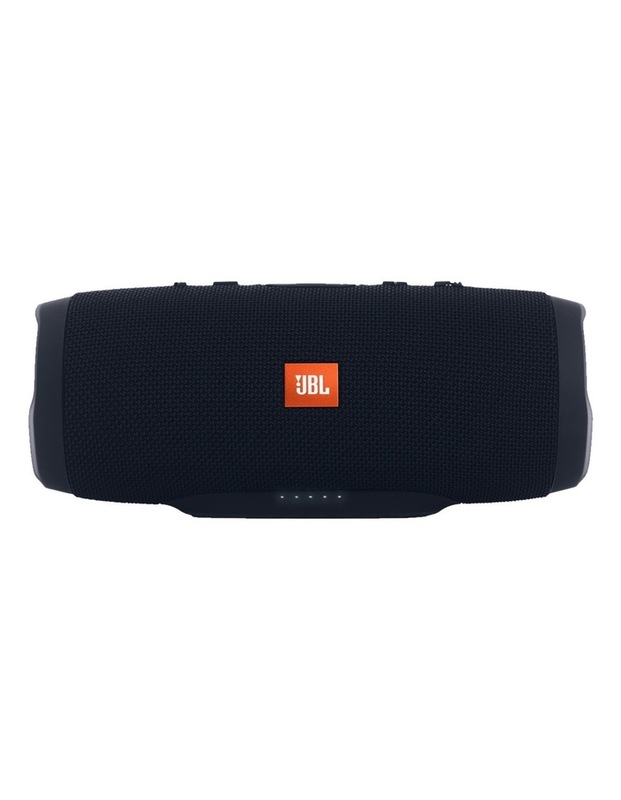 Built-in high capacity 6000mAH rechargeable Li-ion battery supports up to 20 hours of playtime and charges devices via USB. 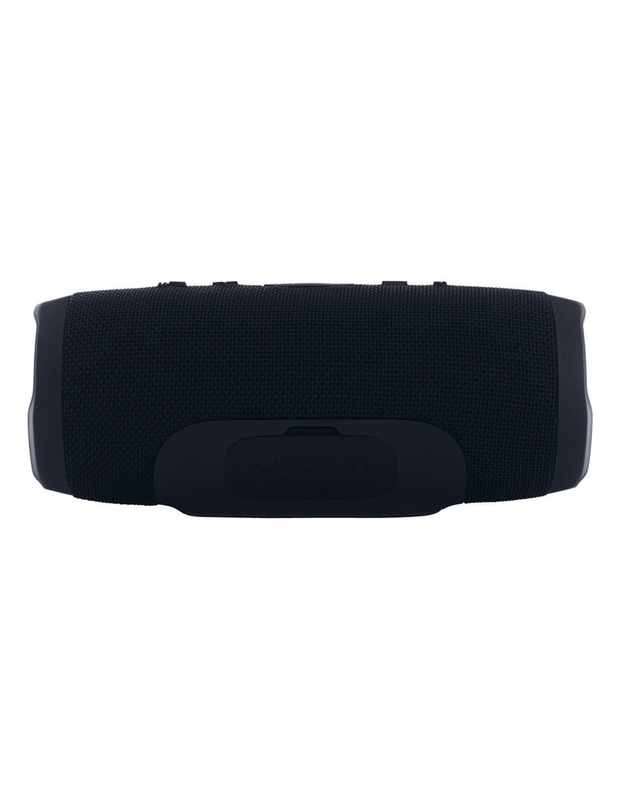 IPX7 Waterproof means no more worrying about rain or spills, you can even submerge the Charge 3 in water. 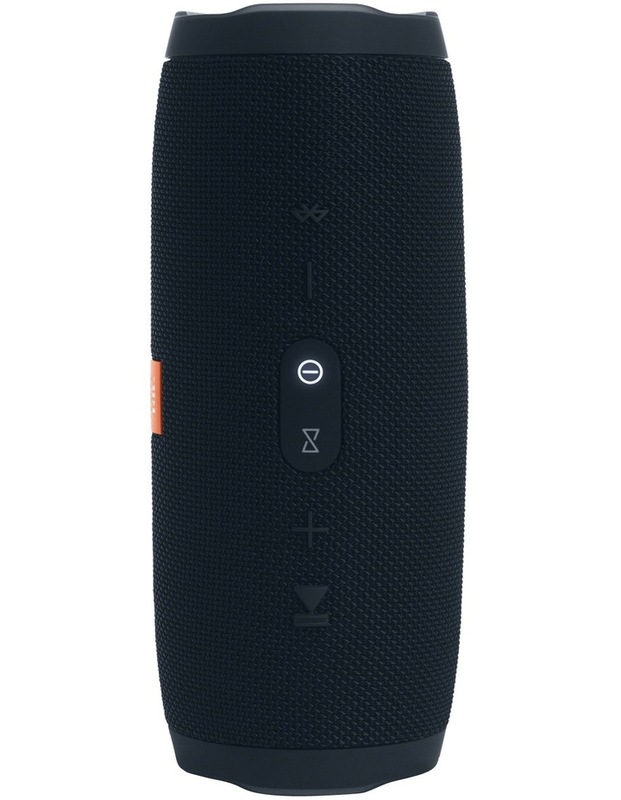 Hear the bass, feel the bass, see the bass with dual external passive radiators that demonstrate just how powerful your speakers are.